#Election2019 FAQ: How many ballot papers will I get? 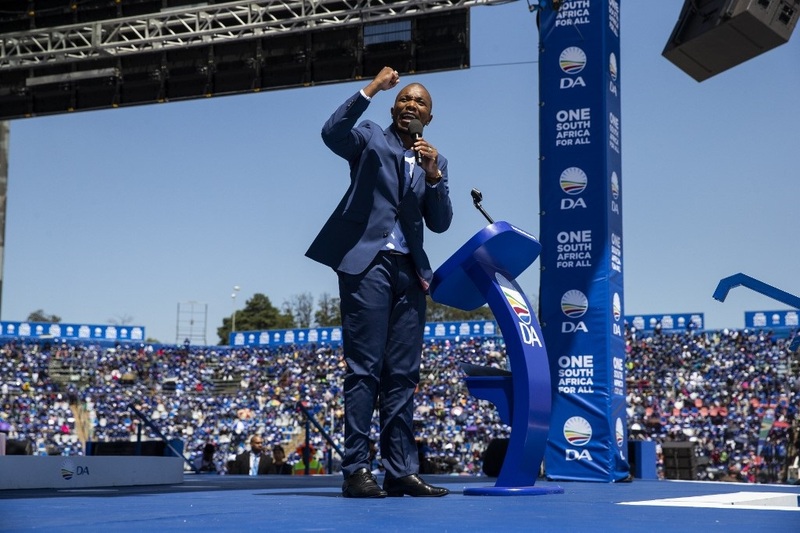 The Western Cape, Northern Cape and Gauteng are the three main provinces in which the DA hopes to achieve election victory. From the Mbombela stadium in Nelspruit welcome to this, the sixth in eNCA’s pre-election Town Hall meetings, where for the next 90 minutes senior provincial politicians will be put through their paces.